Last year the world had not yet heard a single word about the #metoo campaign, but the fact that sexual harassment was going on, well – everyone knew. In Sweden there was harassment during several music festivals, and in Finland many women said they had experienced unwanted attention and sexual harassment at the start-up and technology event Slush. The organisers reacted and clearly distanced themselves from the men who had behaved in such a manner. 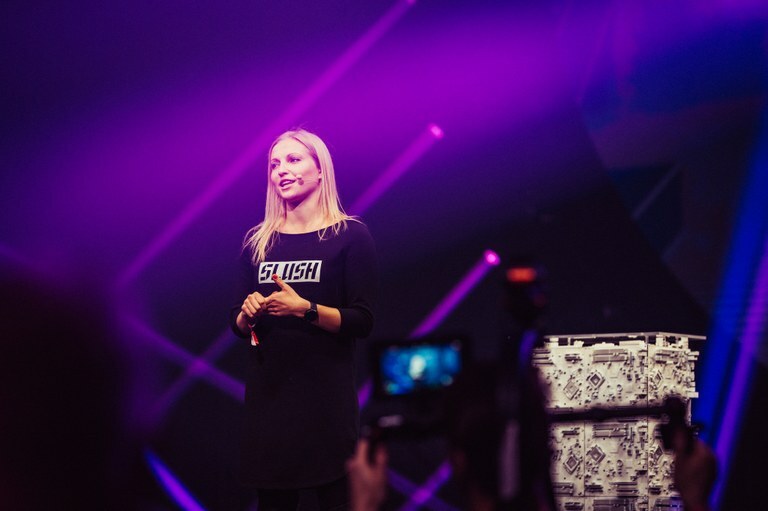 This year, Slush had doubled the number of security guards and introduced a zero-tolerance policy against harassment. Each participant had to sign up to showing respect – and ‘not to behave like a pig’. So far there has been no reports of harassment during this year’s event, but managing director Marianne Vikkula says they will not comment on the response they got from participants until later in December. In the wake of #metoo, women from many different trades in Sweden have collectively said ‘it’s enough’. In Norway, both actors and musicians have signed a petition while in Iceland politicians and actors have told their stories of assaults. In Finland, more than 1,000 women in the culture sector have signed a petition and told about improper and abusive behaviour from men in their own sector. Schools are central in terms of how the future working life and labour market will look like. In Finland the education service, schools, teachers and pupils got together to face up to harassment. “All children should be guaranteed their integrity, safety and opportunity to grow and be themselves, protected from harassment. The role of schools and education providers is to maintain a safe learning environment for all children and young people,” says the Finnish Minister of Education Sanni Grahn-Laasonen. At the Katedralskolan i Åbo, an upper secondary school in Turku, teacher Mikaela Korin-Niemi explains how pupils have been actively discussing where the limit goes between acceptable and unacceptable behaviour. “At school we have spent the past few weeks having many deep discussions about the fact that it is no accident that problems occur in workplaces and schools in particular, and how problematic it is when people of authority do improper things. Korin-Niemi adds that she feels the school now has a good starting point for continuing the work towards a safer school environment – an environment where it should be easy to raise any issues of improper behaviour. Töölö gymnasium, an upper secondary school in Helsinki, already has a gender equality plan which was co-written by students and teachers. “Pupils particularly wanted us to address insulting language and where to draw the line for what is acceptable. If these lines are crossed, both teachers and students who witness it should put a stop to it,” says headmistress Marina Sjöholm. Have you previously been told of any sexual harassment in your school? “We do not have any knowledge of problems in our school. But in my experience, our students are very aware of their rights,” says Sjöholm. One of the main conclusion to be drawn from the #metoo campaign, is that harassment and unwanted attention especially towards girls and women is more widespread than many had previously thought. Bicca Olin is the leader of the pupil and student organisation Finland’s Swedish Youth Association, FSS. She says all schools need a gender equality plan. “It is needed both for students and for personnel. Everyone in the school should also know what to do if something does happen. It is important to have a low threshold for reporting incidents,” says Olin. Finnish newspapers have written about some schools where a long range of both former and present students have talked about sexual harassment from teachers. At one school, a Helsinki art college, police have closed down their preliminary investigations into a male dramatic art teacher. The Ministry of Education has demanded that the City of Helsinki ensure that all pupils can study in a safe school environment. The majority of schools are discussing the issues surrounding the #metoo campaign, but some schools say they do not know of any problems in their own environment. What is your comment? “If there are schools in Finland where they have succeeded – where there are no sexual harassment problems, well I say congratulation to them. I see that as very unlikely. Sadly. The #metoo campaign has shown us how widespread this problem is,” says Bicca Olin. She underlines how important it is to have an emergency plan in case a problem should arise. Workplaces in Finland were a bit slow to react to the #metoo campaign, and the same could be said for Denmark. 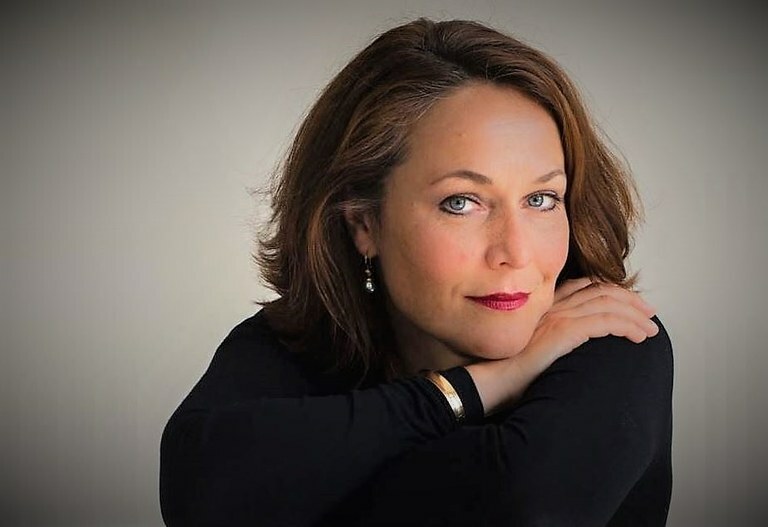 Danish classical singer Anna Carina Sundstedt was following the Swedish debate closely, and thought: When will this manifest itself in Denmark? “To begin with everything was just silent. Then I thought I might carry out a little survey, and asked 40 female singer whom I knew. After a while the group grew, and slowly stories of assault and harassment started coming in,” says Sundstedt. In the end 132 female singers signed a petition – #visyngerud (‘we sing out’) – against harassment and for harassment to stop. The manifesto was aimed at the patriarchal culture in Denmark. “There clearly are those who are willing to exploit their position of power. The problem in Denmark is that Danish women traditionally do not want to see themselves as victims. But the stories we gathered show that there are victims. The debate in Denmark also heard from many who questioned why some women are telling their stories now, after so many years of silence. “This is part of the problem. People have kept silent in fear of losing their jobs. These are often women at the start of their career, who have not wanted to gain a reputation of being ‘difficult people’,” says Sundstedt. She expects people in positions of power to behave in a completely professional manner. The head of the Royal Danish Theatre Morten Hesseldahl has reacted to the petition and said he wants to investigate whether there are employees who have felt victimised. Anna Carina Sundstedt says another three trades in Denmark are about to join forces to launch another petition against harassment.